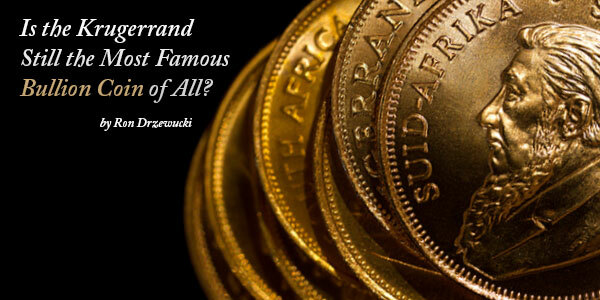 Is the Krugerrand Still the Most Famous Bullion Coin of All? 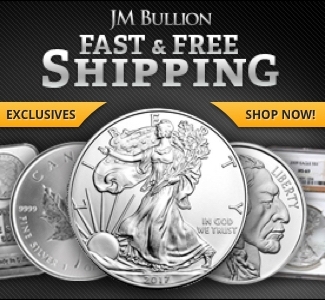 Home Bullion & Metals Is the Krugerrand Still the Most Famous Bullion Coin of All? 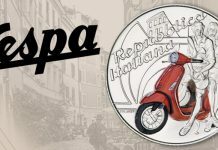 By Ron Drzewucki – Modern Coin Wholesale …. Over on my blog, I’ve been writing about bullion. 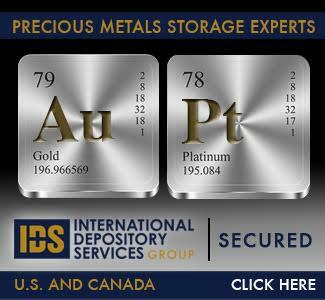 I’ve been trying to provide customers with a chance to learn about the precious metals market: the products, the players, the history, etc. 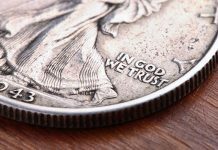 I even have an ongoing state-by-state breakdown of sales tax in the United States as it concerns gold, silver and other bullion and numismatic items. 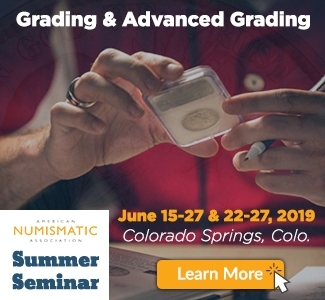 So that’s why I was thinking of something I noticed amidst all the hubbub at the 2014 American Numismatic Association’s (ANA) World’s Fair of Money. It wasn’t the Kennedy 50th Anniversary gold half dollar or the circus that surrounded it. It wasn’t the auctions, the lively crowds, or anything like that. On the contrary. I noticed a lack of crowds in some places where I thought they should be – the South African booth, for one. 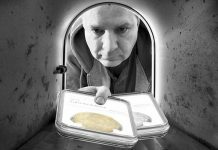 Maybe it was the release of the hottest gold coin in recent memory that drew people away. 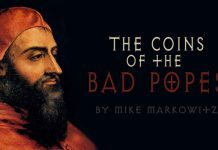 But part of me felt that the granddaddy of the bullion coin renaissance of the late 20th century deserved better. In the 1960s, the annual output from South Africa’s gold mines was around 70% of the world’s total. 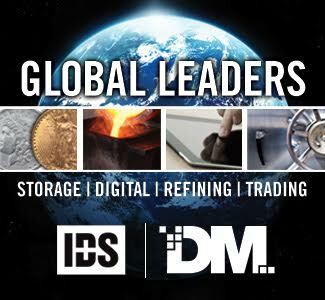 Facing the end of the gold standard around the world (experienced here as the “Nixon Shock”) and looking forward to the resumption of private ownership in such countries as the United States (which happened in 1974), South Africa’s gold mining and refining industry was looking for a way to thrive in this new marketplace. 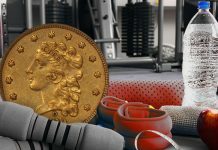 It decided on the production of investment-grade gold bullion coins, a concept that would appeal to collectors and investors alike. But the innovations didn’t stop there. 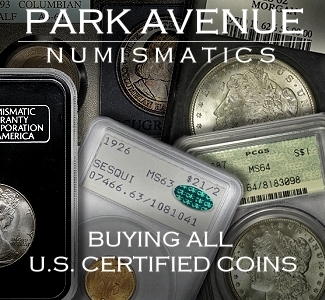 Proof and proof-like krugerrands were first issued in 1967. 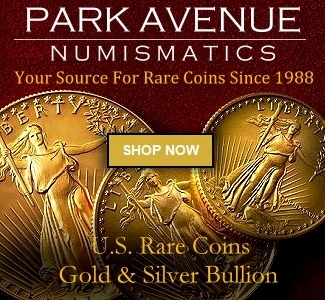 These were the first coins that consisted of slightly over one troy ounce of 22-karat gold (the same purity as the gold American eagle, which came much later). 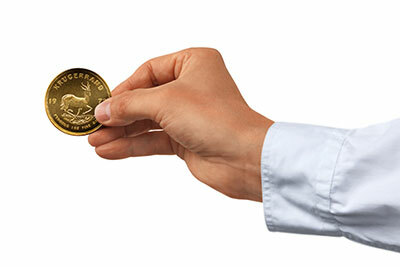 This means that the krugerrand is 91.67% pure gold. The other component in the alloy is copper. 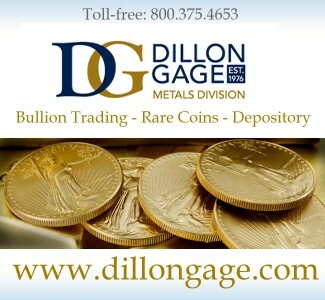 This not only gives krugerrands their distinctive orange-colored sheen, it also makes the coins harder than other gold bullion products and more resistant to scratches. 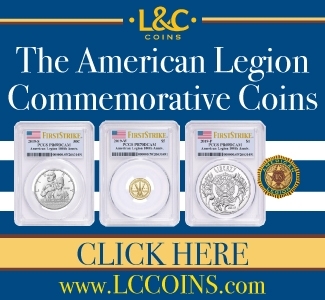 An important quality, considering that the coin was also the first legal tender bullion coin, purposely designed for circulation in its homeland in addition to international sales. There is no face value on the coins; this means that one krugerrand is worth the spot price of gold at the time of any given transaction. Mass production of the one-ounce krugerrand began in 1970. Half-, quarter- and one-tenth-ounce denominations came out in 1980. The name krugerrand is a combination of rand (South Africa’s primary unit of currency) and Kruger, the last name of Paul Kruger, a notable military and political leader of the old South African republic. His is the stout and bearded profile on the obverse of the coin. Perhaps surprisingly for a coin designed during the apartheid era, Kruger had mixed race ancestry. 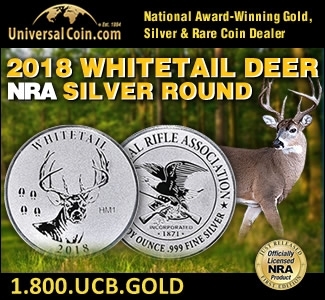 The reverse features a springbok, which is a medium-sized antelope native to that part of Africa. It is a symbol of South Africa in much the same way the bison is a symbol of the United States. Krugerrands are manufactured by the South African Mint Company, from gold procured from the Rand Refinery. Each company has a monopoly on its particular side of the production process (as a matter of fact, the Rand Refinery owns the trademark on the word “Krugerrand”). 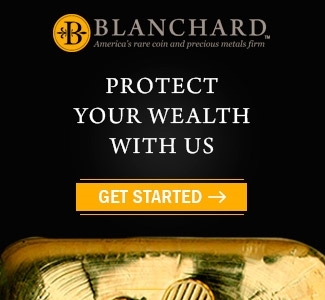 To date, over 50 million ounces of krugerrands have been sold around the world. 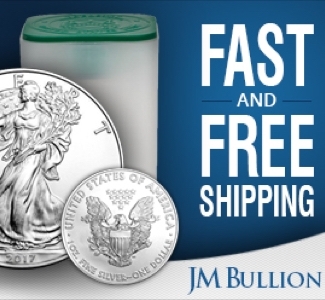 By volume, it is indeed the most popular bullion coin. There was a time, however, when it was illegal to own one. The history of what we call South Africa is complicated to say the least. But most Americans are aware of the pervasive policy of racial segregation called “Apartheid”. For almost 50 years, from 1948 to 1994, the Afrikaner minority-backed National Party maintained its social dominance by imposing severe restrictions on the rights and actions of the black majority population. Because of this, South Africa was ostracized by much of the international community. The U.N. declared apartheid a “crime against humanity” in 1973. Pope John Paul II spoke out against it in 1985. By the late ‘80s, the United States had passed economic sanctions against the country. It wasn’t until the fall of the Soviet Union and the subsequent dissipation of the need to prop up any and all anti-communist governments, no matter how repellent, that Western nations finally decided that apartheid must go. In 1994, the African National Congress, or ANC, won the first racially-inclusive national elections. The party’s leader, Nelson Mandela, became President. Obviously, this is a condensed version of a very complex history. But with the end of the apartheid regime and President de Klerk’s commitment to truly democratic elections, the United States lifted its sanctions on South Africa, making krugerrands legal again. 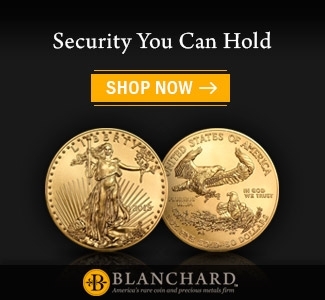 It didn’t take long for other countries to notice the krugerrand’s success and begin to issue their own one-ounce pure gold legal tender bullion coins. Canada entered the market in 1979 with the introduction of its gold maple leaf. 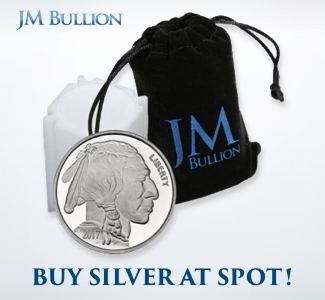 Being the first bullion coin produced outside of South Africa put Canada in a tremendous position since krugerrands were illegal, especially in the coveted American market. China’s gold panda was first issued in 1982 and continues to be a stellar success to this day. The United States finally jumped into the game in 1986 with the first gold American eagles. 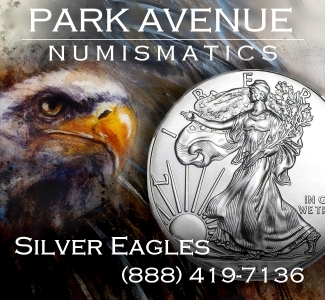 The composition of the gold eagle contains the same 91.67% pure gold as the krugerrand, but while it also contains copper, the percentage is smaller and almost as much silver is added to the alloy. The first British gold Britannia coins were released in 1987. All of these coins were more or less based on the krugerrand model. 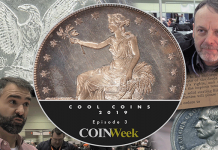 And while much of its thunder may have been stolen by the coins that followed, in these cases imitation really is the sincerest form of flattery.